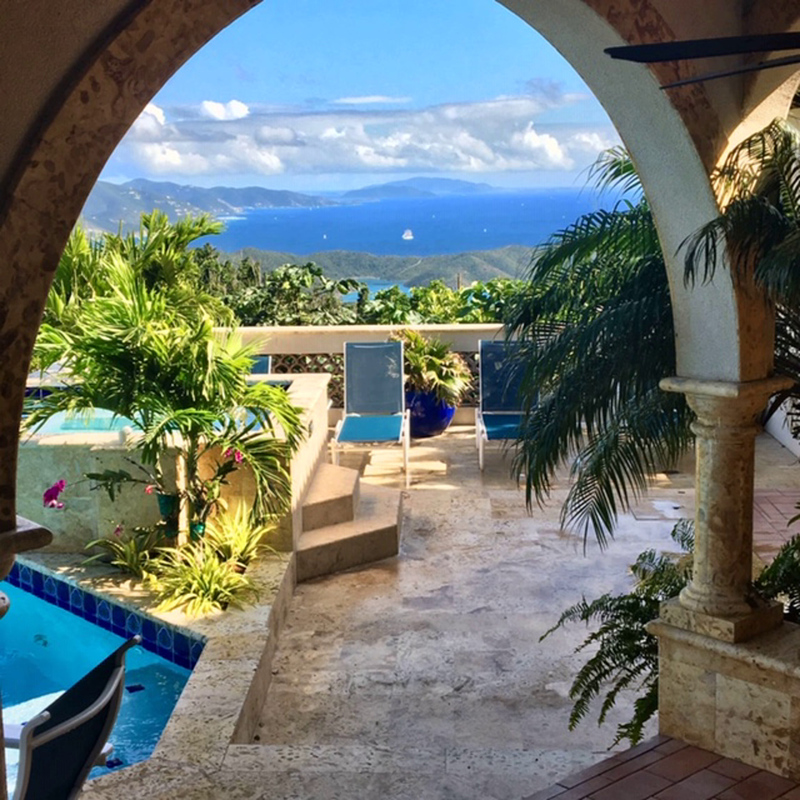 Take your first step with us! 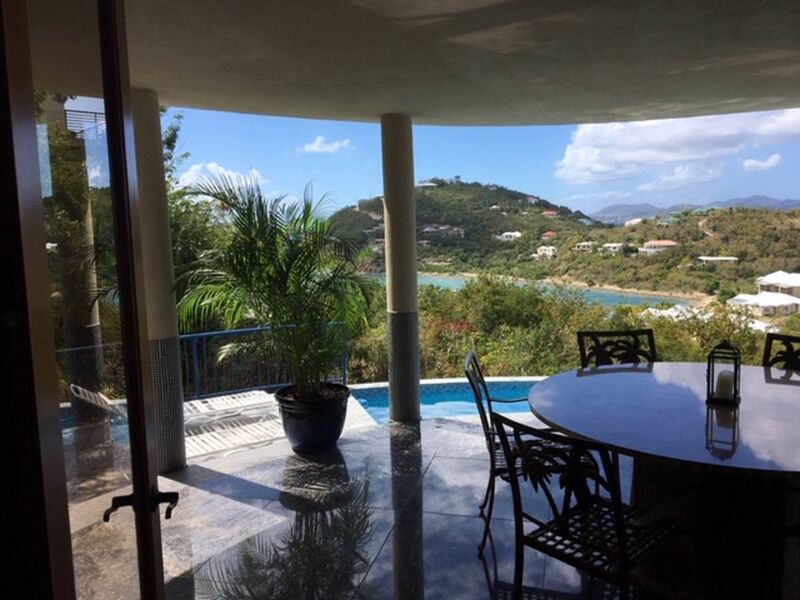 James M. Miller Property Management company is a St. John based property management company with over 12 years’ experience. 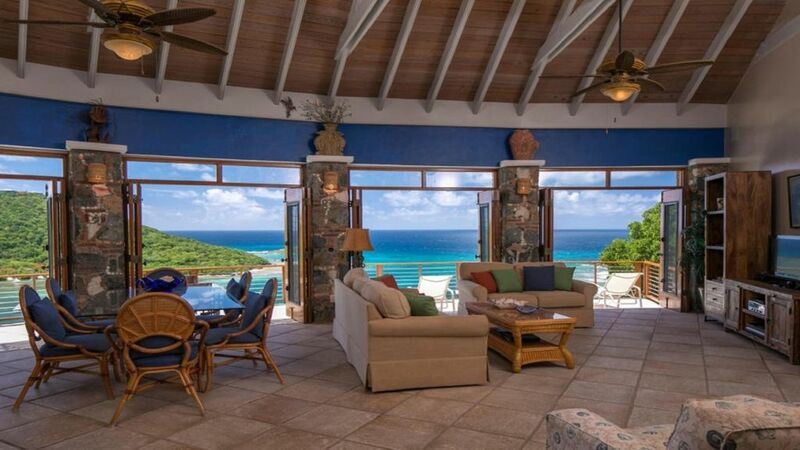 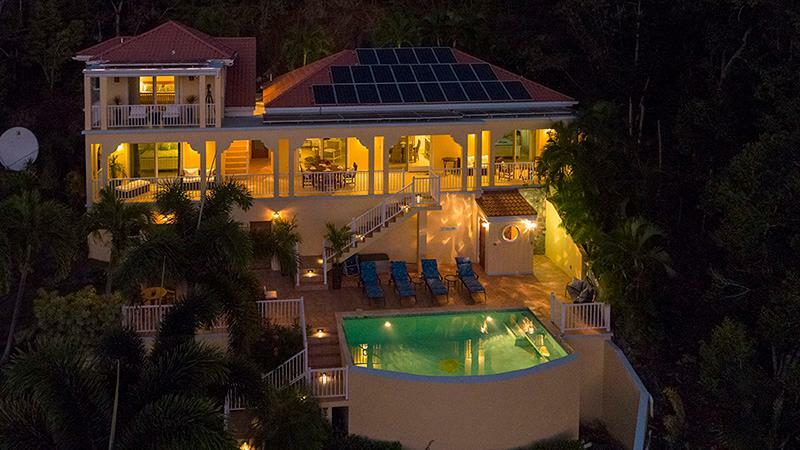 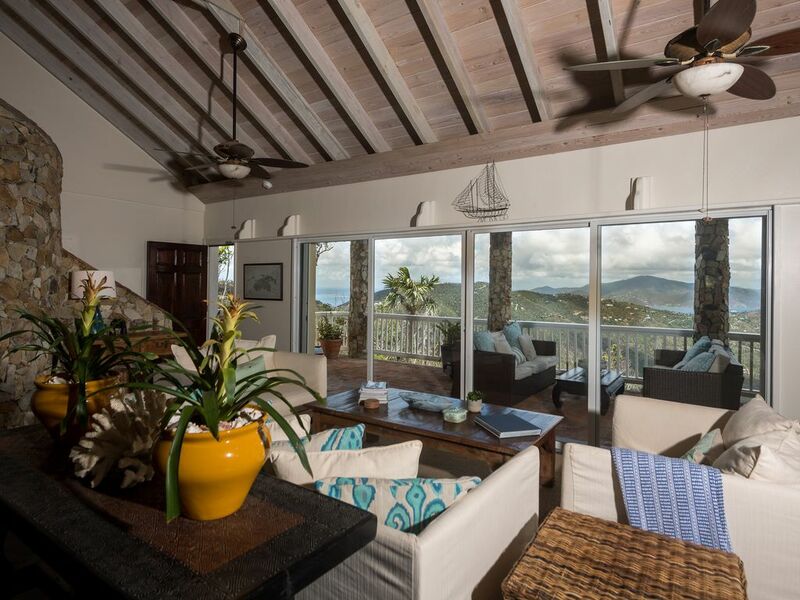 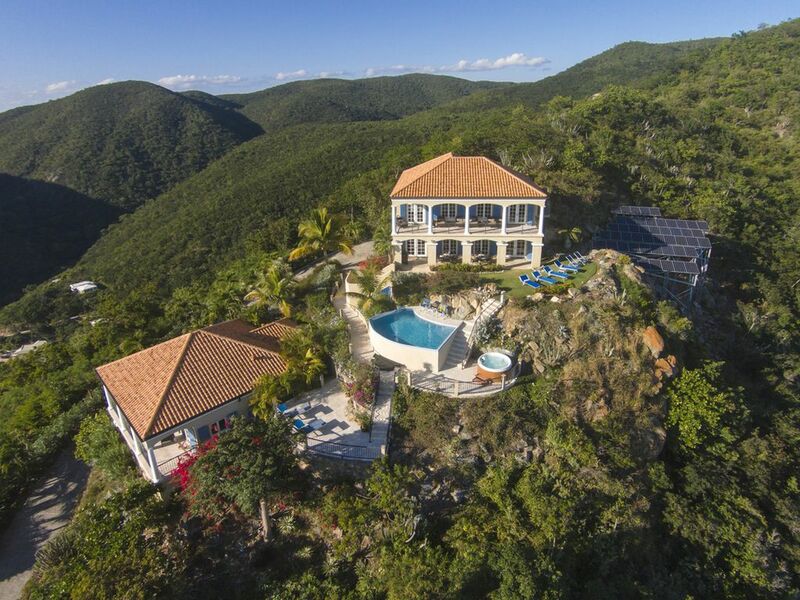 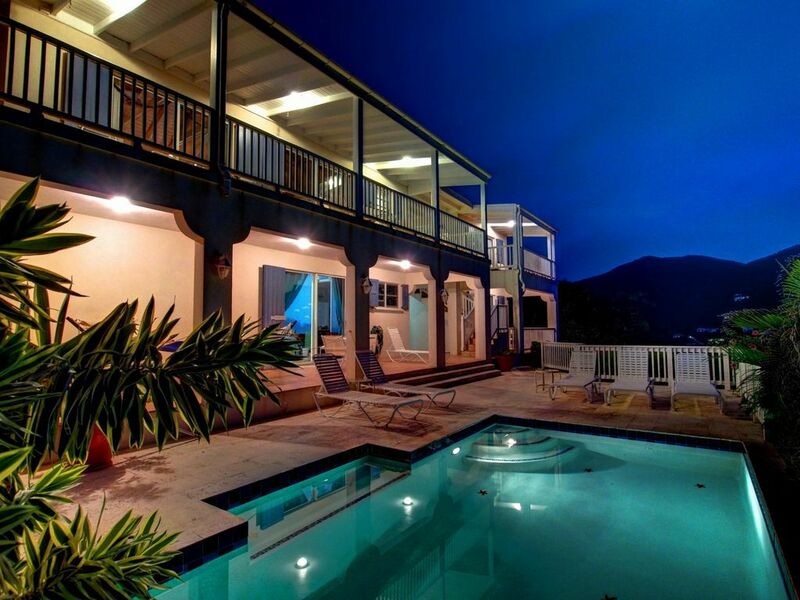 We offer luxury and affordable vacation villas and cottages for rent on St. John, US Virgin Islands. 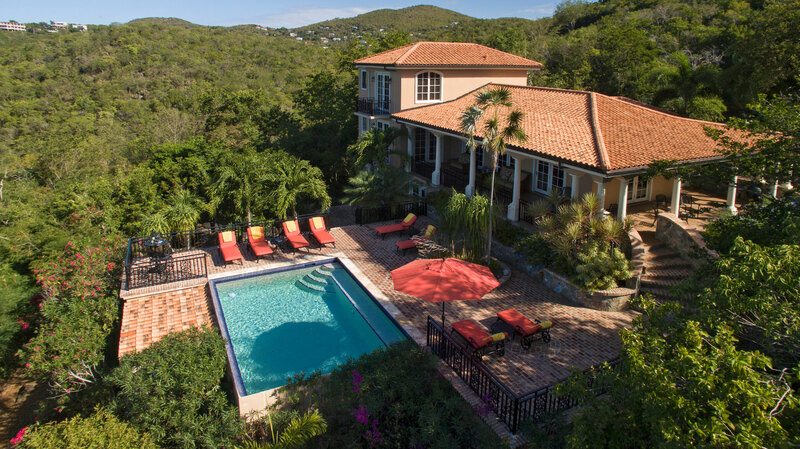 Our Guests appreciate our variety of choices in accommodations as well as our dedicated, professional service. 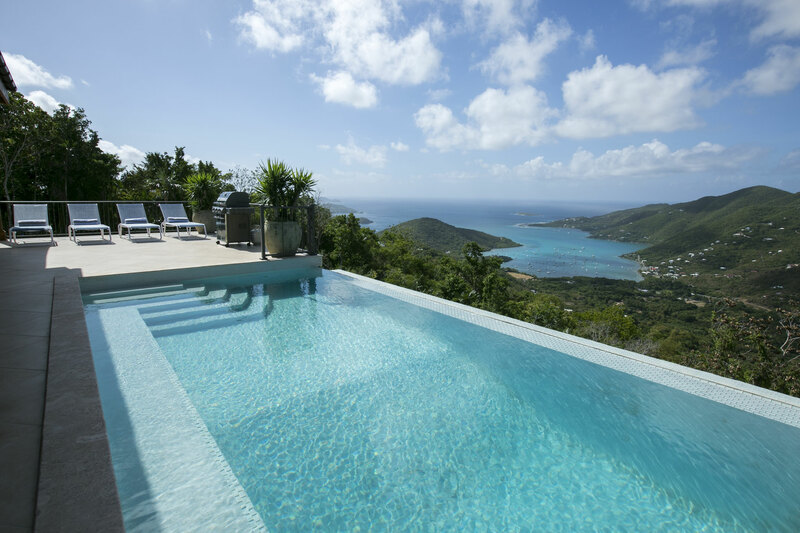 We are never on “Island Time”. 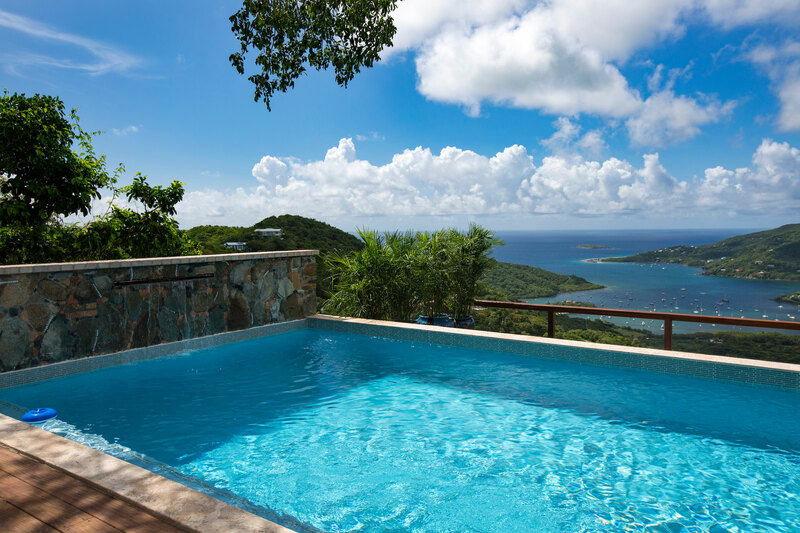 We take the extra effort to be prompt, helpful, knowledgeable, courteous, and efficient to exceed your island expectations. 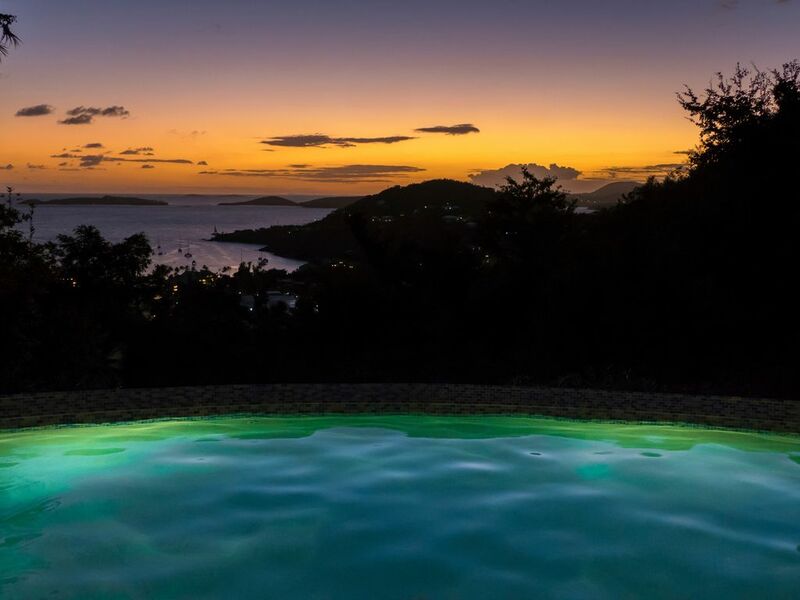 Our goal, is to make your St. John Caribbean experience the best paradise vacation possible. 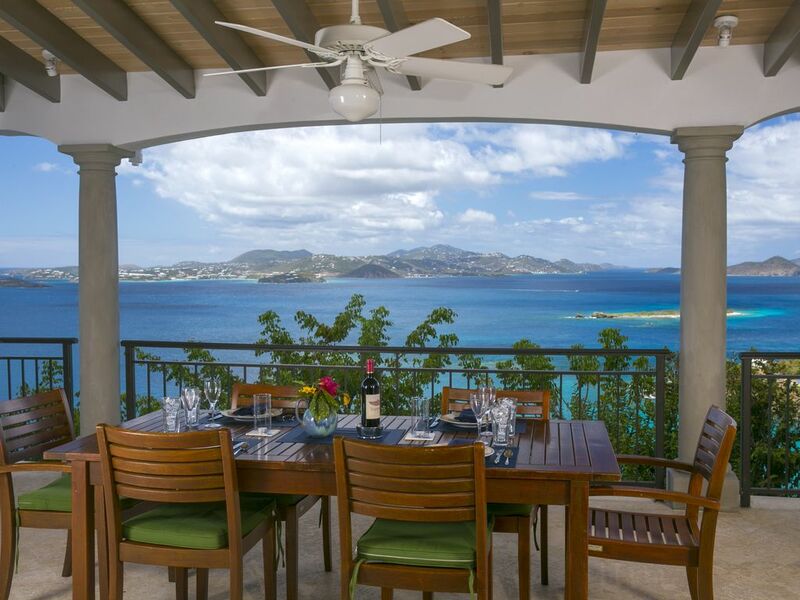 Would you like your Villa filled with great snacks, beverages and meals? 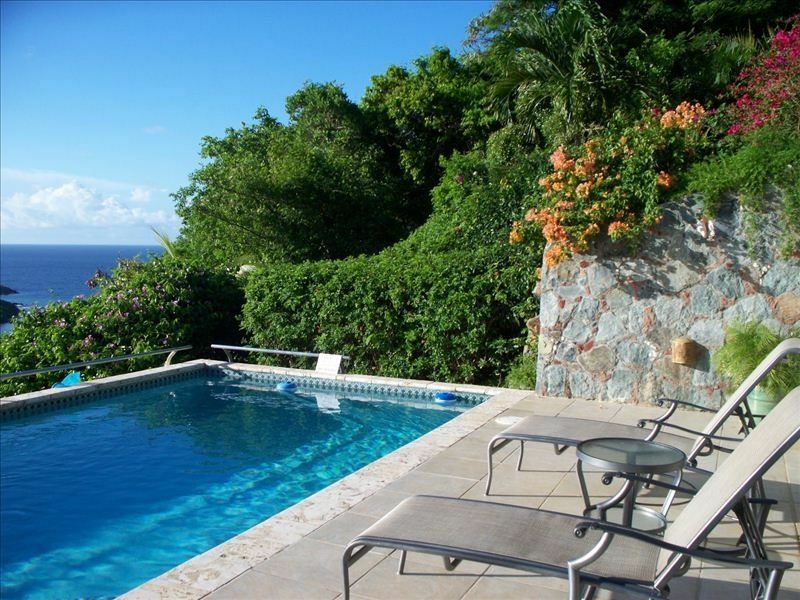 Ask us about the Villa Provisioning Service we recommend. 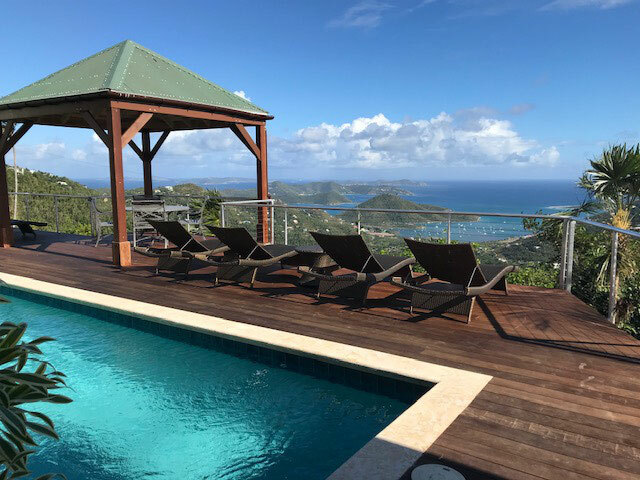 Villa owners or new construction owners, if you are interested in improving your return on investment, increasing your quality of service and professional property management, please contact us.